KOEI TECMO America has announced the upcoming western release of Nobunaga’s Ambition: Taishi, the latest standalone entry in the grand strategy series which focuses on the pivotal events of Sengoku Era Japan. Marking the series’ 35th anniversary, Nobunaga’s Ambition: Taishi will offer more historical simulation gameplay; allowing players to relive some of the key battles and events of the Sengoku Era in Japan. 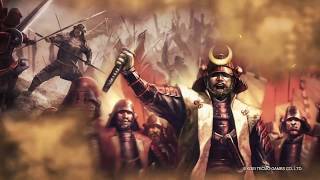 The Sengoku Era was a period where regional lords fiercely fought for supremacy, to claim dominance and unite the lands. New is the Resolve System; where each officer has their own set of aspirations that will depict how they will act in a given situation and gameplay will change accordingly, with new tactics needed to accommodate opposing or similar viewpoints. 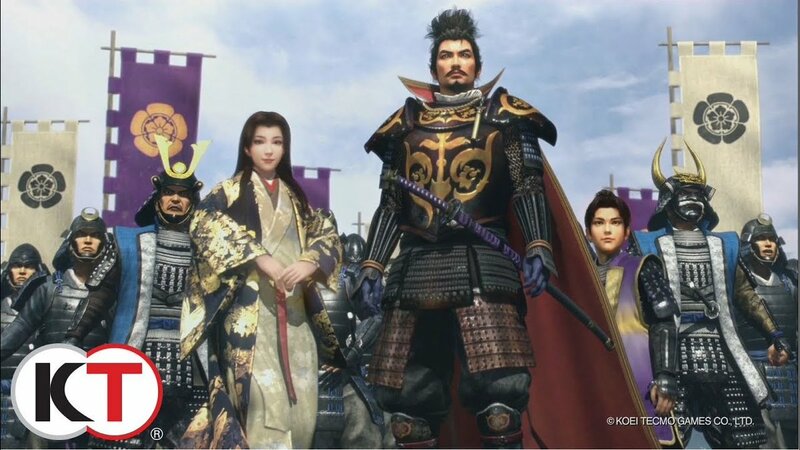 Nobunaga’s Ambition: Taishi will be released on PC and PS4 on June 5, 2018.